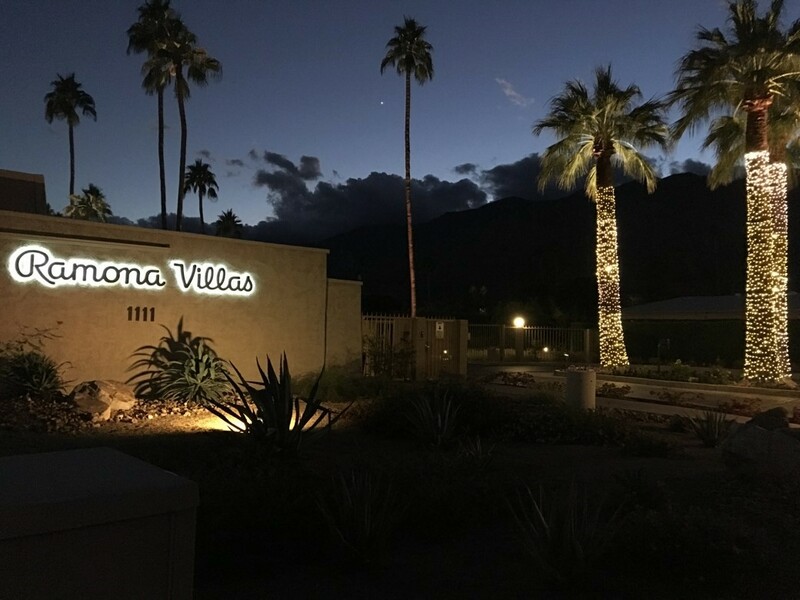 Ramona Villas HOA features 104 units ranging in size from 2 to 3 bedrooms in size, all residents also enjoying generous size patio/deck areas. 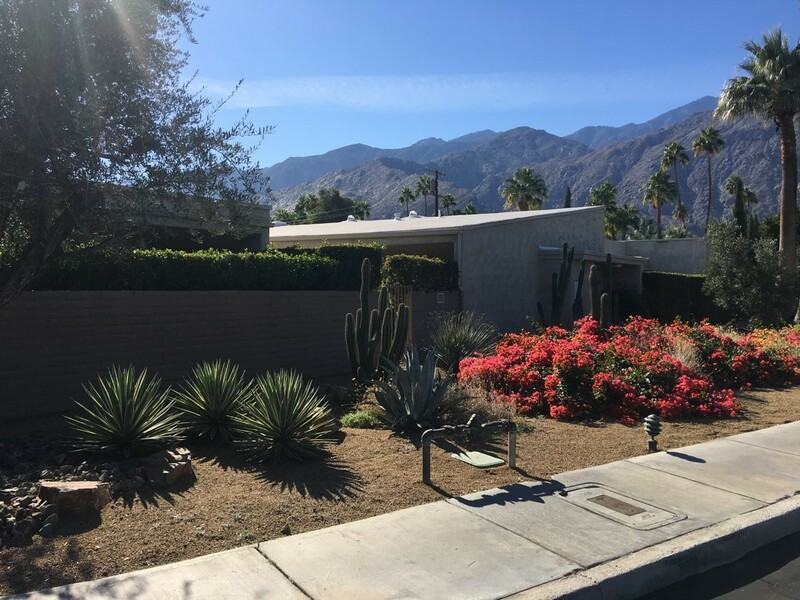 The property is bordered by Ramon Road to the North and Sunny Dunes Road to the South. There are two secured gates to each entrance making it a fully gated community. Community wise, the residents enjoy a fully equipped clubhouse. 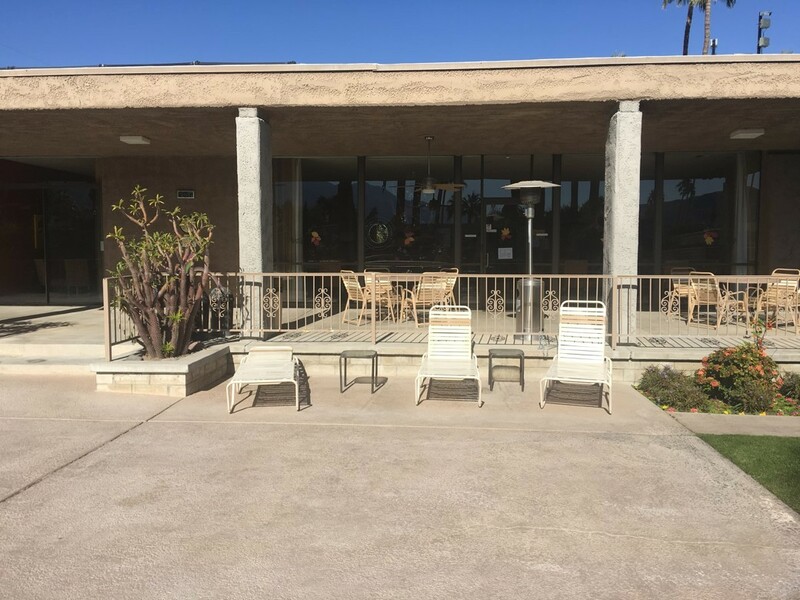 Within the clubhouse you will find a nicely equipped kitchen, party room, game area with pool table and gaming tables, a book exchange, lots of seating, and a wide screen TV with adjoining fireplace. 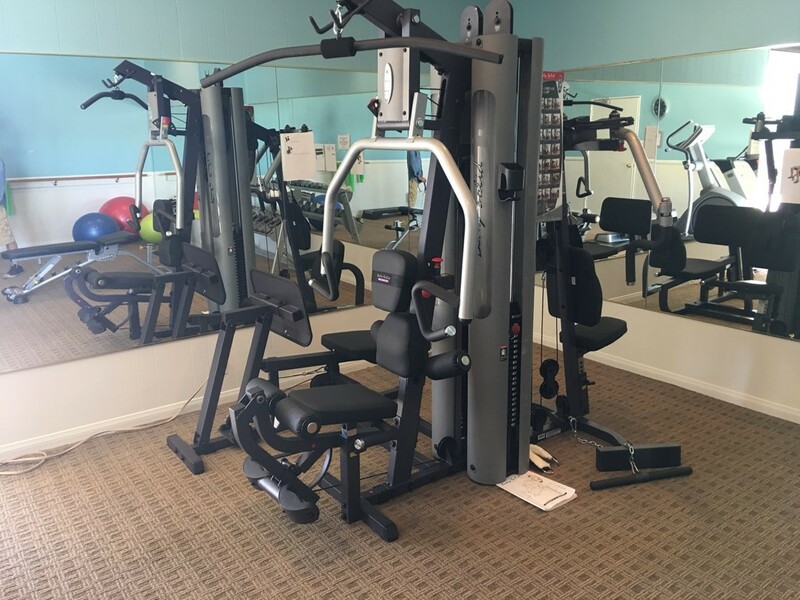 There also is a well-equipped fitness center featuring cardio and weightlifting equipment too. 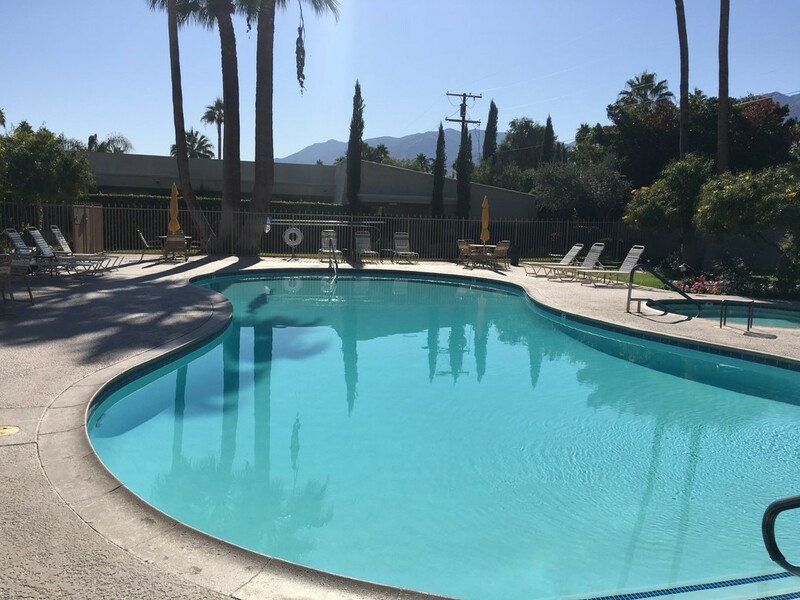 Outdoor amenities include an amazing salt water pool, with adjoining salt water Jacuzzi. The pool is quite large, and is ideal for both leisure use or for full lap swimming. Across the parking lot residents also have a well maintained tennis court ready for game-set-match! We are just a few blocks away from vibrant downtown so you can easily walk to a variety of shops, bars and restaurants.